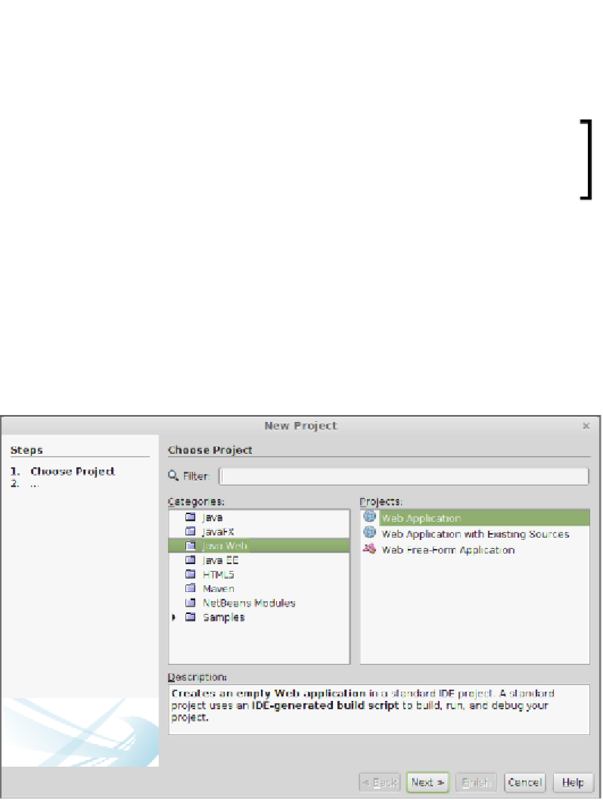 server, we can create JMS destinations directly from any Java EE project in NetBeans. connection factory; therefore, this step is no longer necessary. the destination is a message topic. a message queue; the procedure to create a message topic is almost identical.